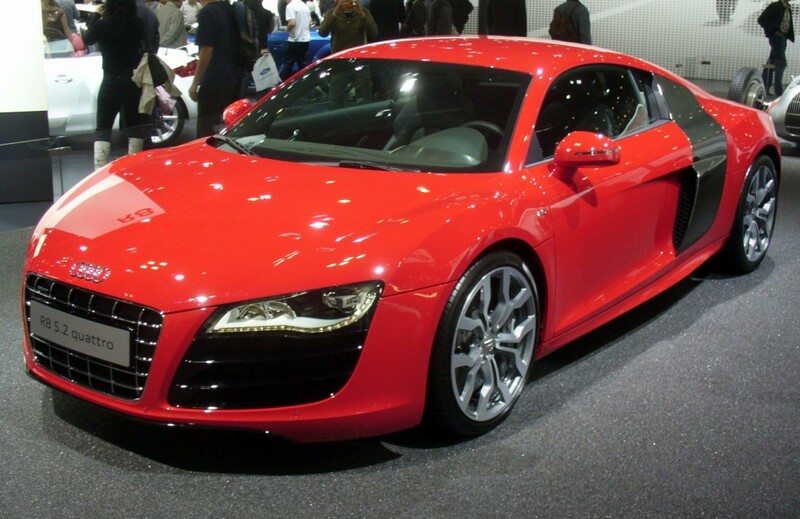 A Volkswagen subsidiary, Audi AG has reported its record high sales for the month of February. The German Automaker has reported increase in sales by up to 4.2 percent, which is about 122,550 luxury cars and sport-utility vehicles sold in February. The record high sales are primarily because of the high demand of revamped A3 compact saloon and the A6 luxury saloon by Audi. The rise in deliveries by Audi is about 7.4 percent globally, which is 260,250 vehicles. The rise is the result of strong demands from Germany, China and the United States; Audi said in a statement. Worldwide, sales of the A6 luxury saloon rose by up to 10.8 percent, which is nearly around 20,650 cars in February. Especially in Europe, the A6 sales increased by 11.8 percent, with almost one in three A6 buyers in the region opting for the particularly efficient ultra-version. The compact saloon, A3, also experienced very high increase in demands, majorly in the overseas markets, with deliveries rising up by 47.4 percent, which is around 28,850 units. Volkswagen AG, Audi’s majority owner, released its preliminary earning figures on February 27, with the report that net profit associable to shareholders rose to €10.85 billion (US $12.02 billion) last year, from €9.15 billion the year before. Group revenue grew by 2.8%, to €202.5 billion and sales rose by 4.2%, to 10.14 million vehicles.